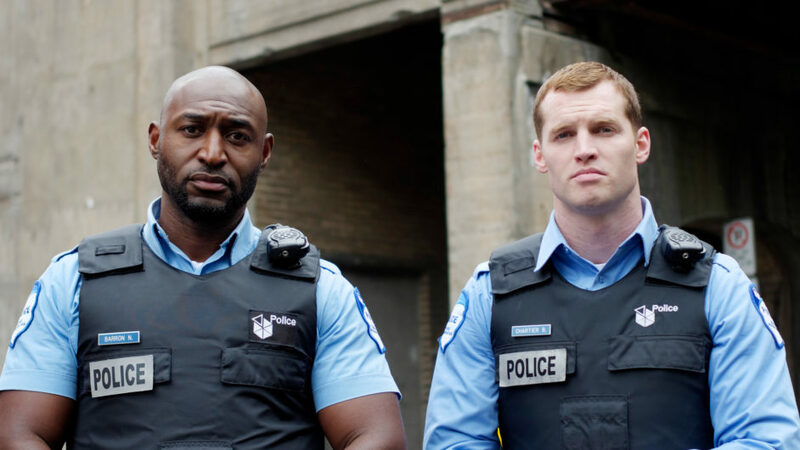 In the explosive final season of the award-winning Canadian cop drama, partners Ben Chartier (Jared Keeso, Elysium) and Nick Barron (Adrian Holmes, Arrow) grieve the death of Amelie (Tattiawna Jones, The Handmaid’s Tale) and fight to keep their faith in justice. Nick is determined to move forward with life as usual while trying to expose corruption within the force, but Ben questions everything he thought he knew, including his abilities as a police officer. With a deadly gang war escalating on the streets of Montreal, Station 19’s officers are pushed to their limits and must rely on one another more than ever before. “A slice of urban and police life carefully observed” (The New York Times), 19-2 reveals its heroes’ fears and failings while celebrating the triumphs and resilience of the human spirit.